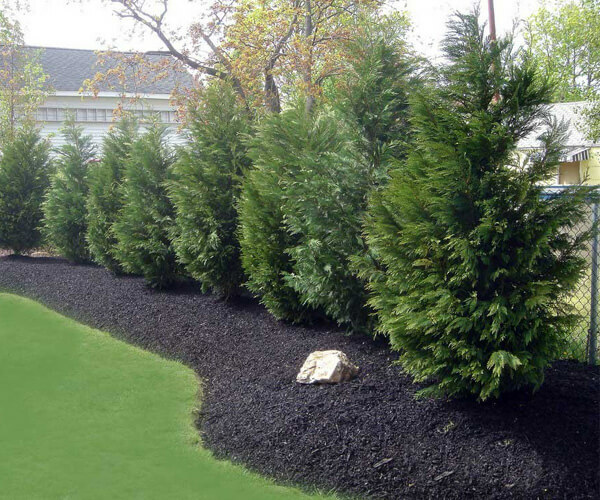 You can count on JC’s Landscaping in Grapevine, TX. Give us a call today and we’ll give you a free estimate on your project or maintenance needs. 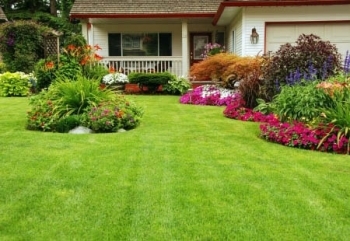 With our extensive knowledge and experience, JC’s Landscaping has successfully designed landscapes at residential & commercial spaces for our clients. Spring and Fall Bed Maintenance & Clean up.